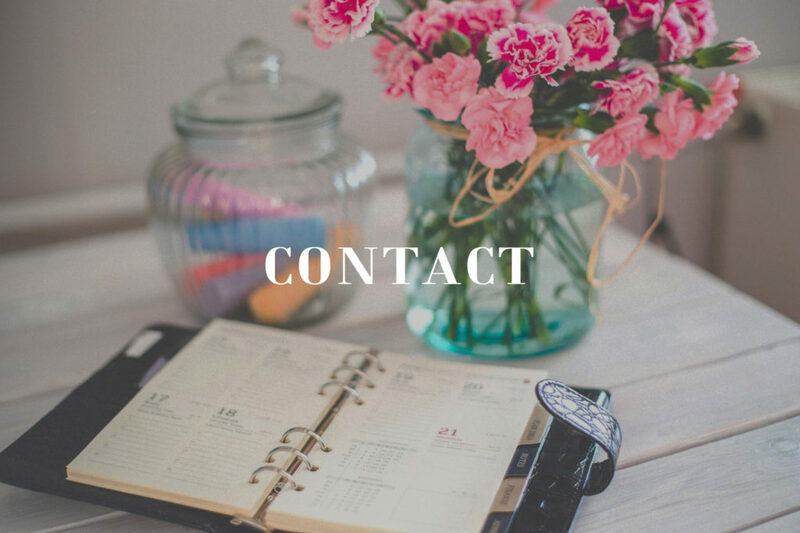 Do you need help to organize your wedding in Sotogrande? 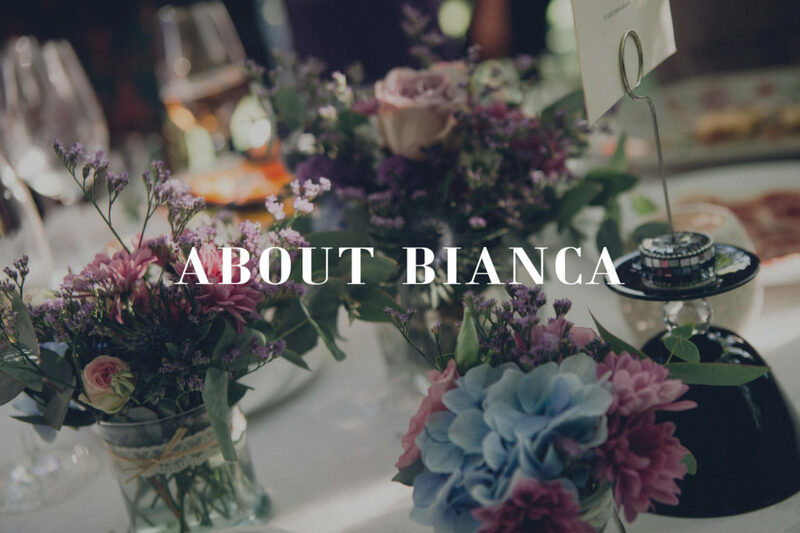 In Bianca Weddings we are specialists in stylish weddings in the province of Cádiz. With our Wedding Planner team we will help you to realize your dreams. 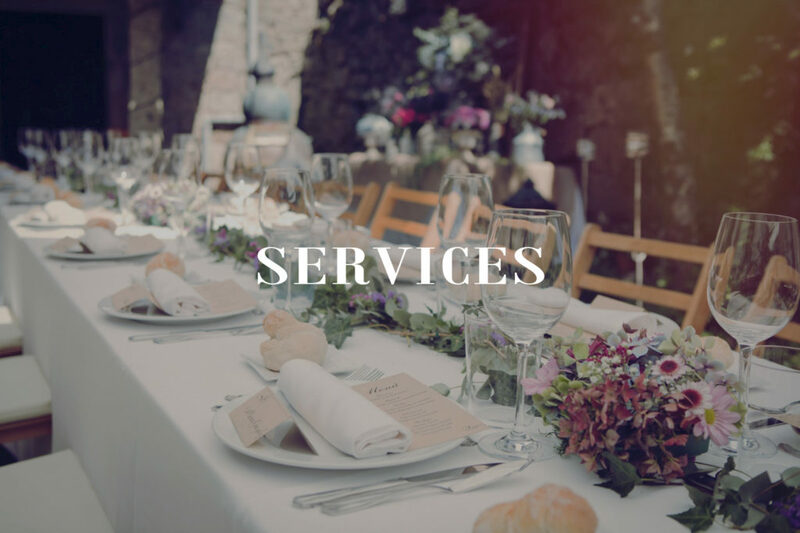 We have made several weddings in Sotogrande, from the most intimate and exclusive to the most numerous. We organize weddings in unique homes, Polo clubs, Restaurants in the area. You just have to tell us what you need and how you imagine the great day and we will make it real. 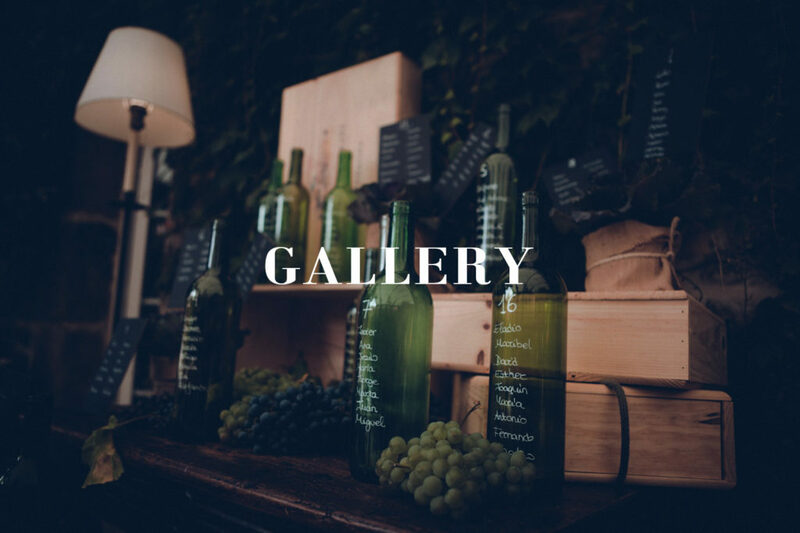 Full Organization – Advice – Decoration – Catering – Suppliers … If you need help for your wedding in Sotogrande you can count on Bianca and Radiante. Do not think twice, call now and inform yourself without obligation!